Mr. Happy Lemon – Thomas Flindt has been laughing for a living since 2003. He has transferred the effects of laughter and positivity to all range of organisations from large companies, conference groups and community groups. Sessions with Thomas range from motivated and research-backed presentations on the value of release and being in touch with the intelligent body, to all-out laughter workshops – a guaranteed embodied experience of release and free thinking. It’s about laughter. Why we laugh and what benefits we get out of it. 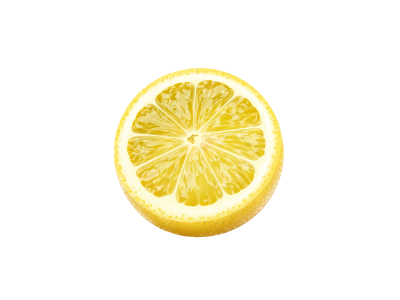 A brilliant recovery for stress, and a boost for motivation and creativity. 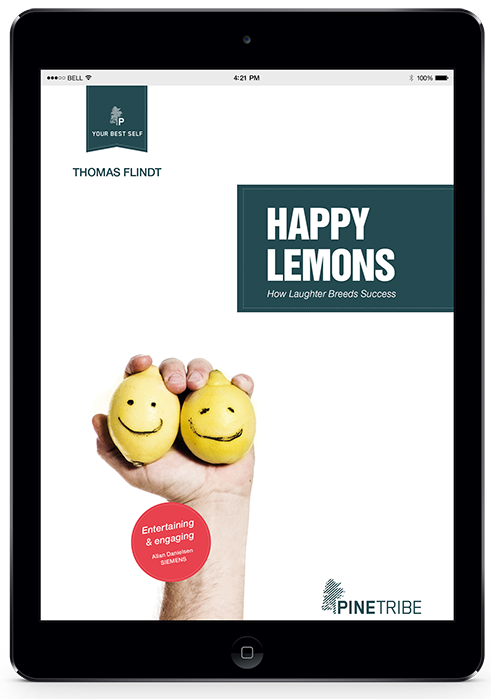 In his book, Happy Lemons – How Happiness Breeds Success, Thomas Flindt takes us on an interesting journey examining the roots of laughter and tracing its development over time, as well as diving into its various purposes, and its benefits at work! Listen to the voice of Thomas Flindt. Here he describes what he has for you on this powerful audio file! Buy 5 habits for more laughter in our life for only 4.99 $ using the form. You will hear about the 10 reasons why we stop laughing as we grow older. You will learn how you can create new habits for a more joyable and creative life. The group will be guidet through 30-45 minutes of laughter yoga. Ending with a relaxing meditation. Would you like a workshop with Thomas? Or do you just have a question for him. Reach out to your friends so they can learn what a laugh can do.